Okay, you’ve got all of the information about the great new features of Apple Watch Series 3, so you’re ready to buy one. Which model should you go for? It really boils down to your personal stylistic choices and whether you want LTE connectivity or not, or are at least willing to pay a bit extra for it. See, some models of Apple Watch Series 3 are only available as LTE-capable wearable devices. Let’s take a look at your various options for Apple Watch Series 3. This model is available either as GPS-only or GPS and cellular. Pricing starts at US $329 for the GPS-only model, or $399 for GPS and cellular, in the 38mm case size. For a 42mm case, you’re looking at $359 and up for GPS-only, or $429 and up for GPS and cellular. Available colors include aluminum, gold, and space gray. A wide variety of band options are available, including the Sport Band and the new Sport Loop. The aluminum models of the Apple Watch Series 3 are available for preorder beginning September 15, and should start shipping on September 22. Now for the Apple Watch Series 3 Nike+. This model is available in either GPS-only or GPS and cellular configurations, and prices start at $329. 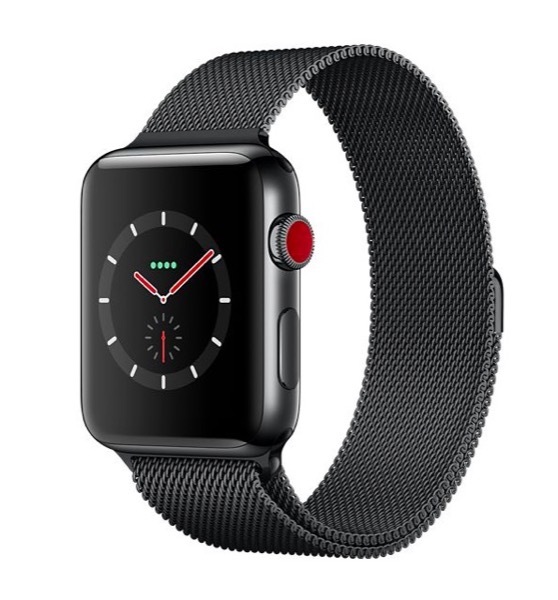 Your color choice for Apple Watch Series 3 Nike+ is limited to space gray and silver, but there are Sports Bands and Sport Loop bands available in various color configurations. 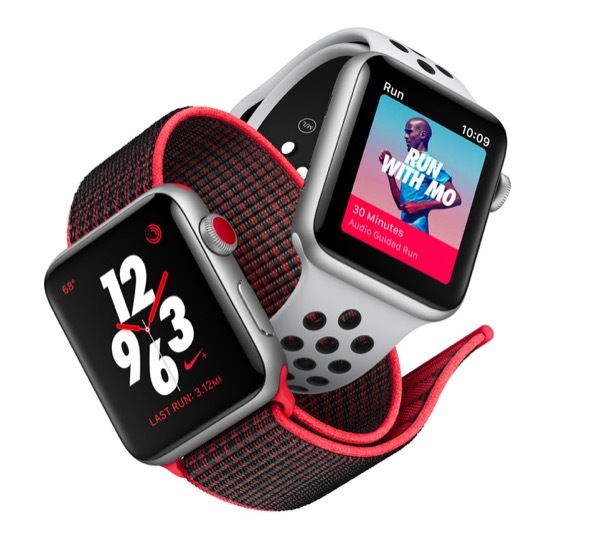 The Apple Watch Series 3 Nike+ will be available for preorder starting September 15, but it won’t ship until October 5. If stainless steel is more your style, you’ll need to accept the fact that you’ll have cellular capability. Apple is not producing a GPS-only version of the stainless model. The stainless steel model is available in the default silvery color, or space black. Pricing starts at $599 for the 38mm variant, or $649 for a 42mm case. The Apple Watch Series 3 stainless will also be available for preorder beginning September 15, and should start shipping on September 22. Once again, this model locks you into the cellular version. There is no such thing as an Apple Watch Series 3 Edition with just GPS capability. Your color choices for the Edition model include white and a new gray ceramic case. The Edition starts at $1299 for the 38mm model, or $1349 for a 42mm case. Like previous models, you can order yours starting September 15, and it will begin shipping September 22. 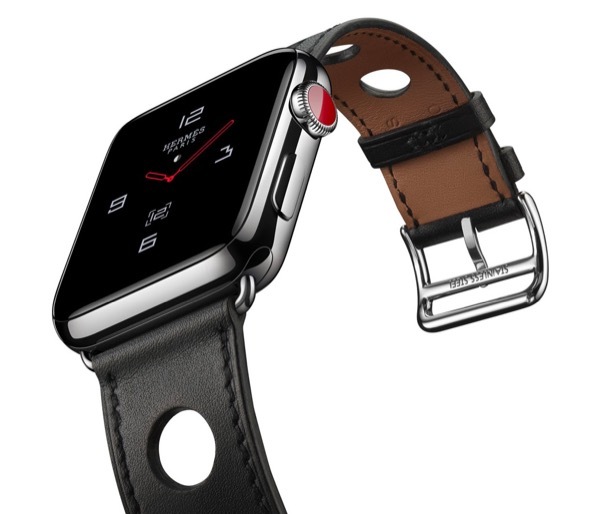 If you love the look of the Hermés collection of handcrafted leather bands, Apple has a Series 3 Watch just for you. Various band choices, from the Single Tour Rallye or Éperon d’Or to the Double Tour are available. There’s also a Single Tour, Single Tour Deployment Buckle, and the exclusive orange Hermés Sport Band. The Hermés collection models begin at $1199, and are only available with cellular capability. 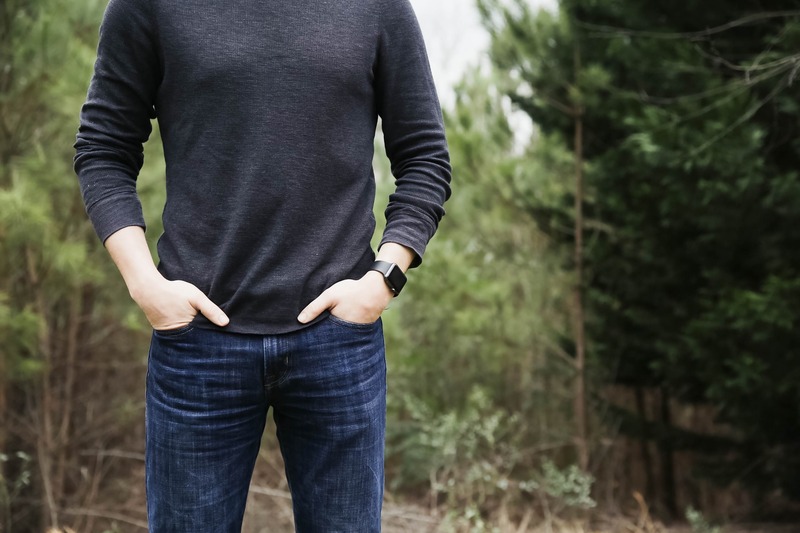 Some bands are available with the 38mm and 42mm cases, but others are exclusive to one size or the other. This collection will begin preorders on September 15, and be available for shipping or in-store purchase starting September 22. 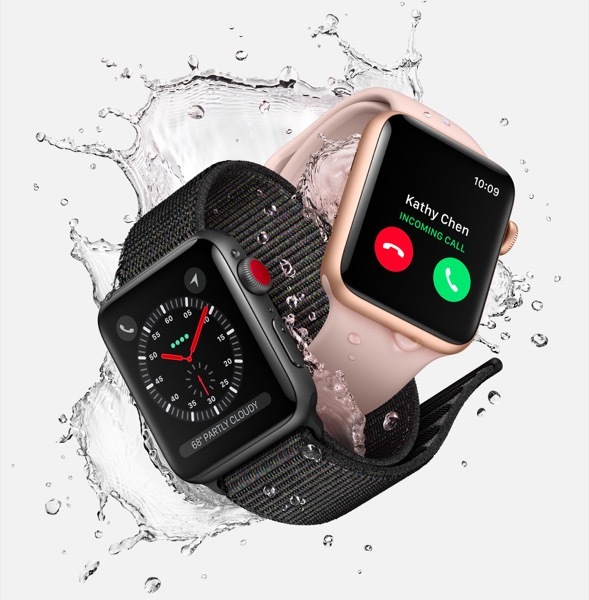 Those are your choices when it comes to purchasing an Apple Watch Series 3. As stated earlier, your final selection boils down to your personal aesthetic preferences and whether you have a strong preference for or against cellular capability. If you only want GPS, you are pretty much limited to the aluminum or Nike+ models; every other variant is only available with cellular capability.